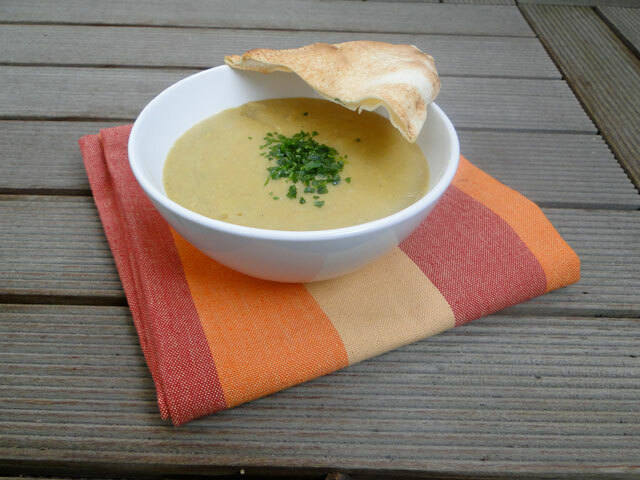 A great old fashioned Lebanese soup made of red lentils. It's prefect for those winter days. You can taste the earth goodness in every bite. Served with Lebanese toasted bread, this soup is so hearty and tasty!! Wash lentils. Saute the onion in a large pot with some olive oil for 2 mn, add the garlic and saute for another minute. Add the lentils then pour the stock or the water. Season with salt, pepper, and cumin. Bring to a boil then simmer on low heat covered for around 20 mn. Once cooked, puree the soup and serve with grilled bread. Lavez les lentilles. Dans une grande casserole, faites revenir les oignons dans un peu d'huile d'olive, ajoutez les gousses d'ail et faites revenir 1 mn. Ajoutez les lentilles et versez le bouillon ou l'eau. Portez à ébullition puis réduisez le feu, couvrez et laissez cuire environ 20 mn. Réduisez la soupe en purée. Servez avec du pain grillé ou des croutons. As the rain and wind howl around me this morning, I am craving a bowl of your soup! I love that it's hearty and earthy, but also pretty easy to make. That's a perfect soup in my book. Thanks for sharing! 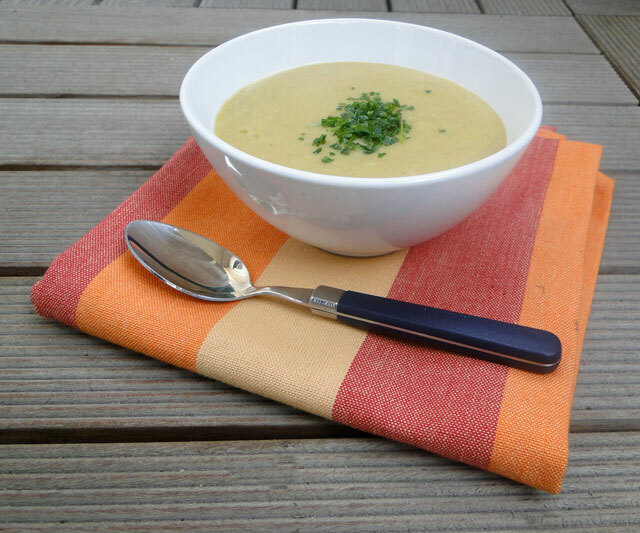 I really love this soup recipe - thank you so much for sharing it! I like to make a big pot in a Sunday and then have it for lunch the next couple days. I add tumeric, too, just because I love that flavor.